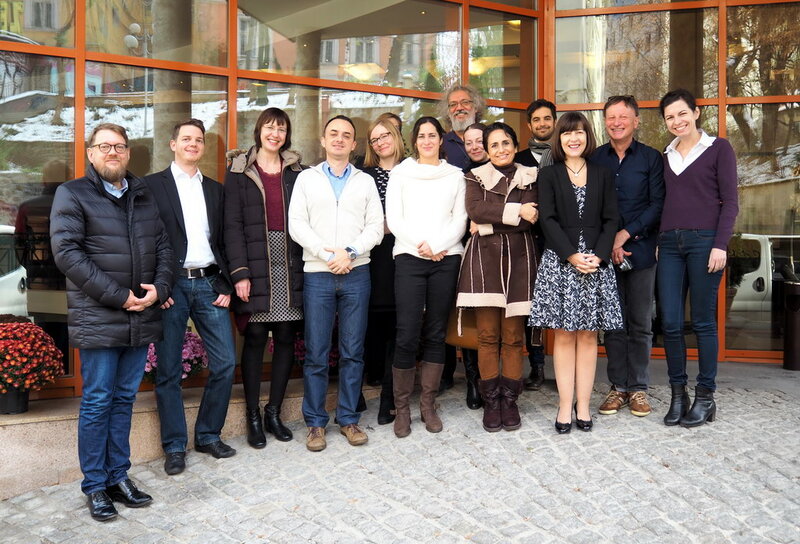 On 1-2 December 2016 an expert workshop, entitled „Policy and Practice Options for Fostering Citizen Engagement in Research and Innovation – Moving towards Responsible Research and Innovation“, took place in Sofia, Bulgaria. The workshop was organised by ARC Fund – the Bulgarian partner in PROSO and coordinator of the research on citizen engagement within the project. The participants at the event included PROSO partners, as well as external experts from Austria, Germany, Hungary and Portugal. Coming from across Europe and being from various backgrounds (e.g. members of the academia, policy-makers, and science journalists), the experts brought diverse perspectives to the discussions. The main task of the workshop was to reflect on the barriers for citizen engagement, identified by citizens themselves at the national citizen panel meetings in 5 PROSO countries (Austria, Bulgaria, Germany, Portugal and the UK), as well as to formulate policy and practice options to address these barriers. The results from the event will feed into the second citizen panel meetings, which will be organised at the national level in the same 5 countries in February 2017, as well as the synthesis report, which will be produced by May 2017.